WASHINGTON (AP) — President Barack Obama is praising Pakistanis for upholding what he calls their commitment to democratic rule by successfully completing parliamentary elections. With the weekend vote, the parliament was able to complete its term and transfer power in democratic elections for the first time since Pakistan's founding in 1947. Obama hails "this historic peaceful and transparent transfer of civilian power." The president says Pakistanis ran competitive campaigns and persevered despite "intimidation by violent extremists." 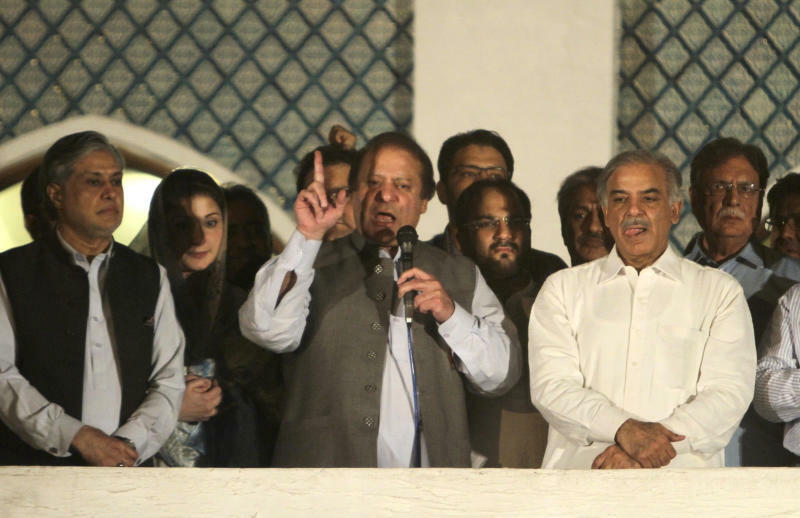 Former Prime Minister Nawaz Sharif seems ready to return to power for a third term. He's expected to be more nationalistic and protective of state sovereignty than the outgoing government. But U.S.-Pakistan relations aren't expected to change radically. Pakistan's army plays a dominant role in foreign policy and isn't eager to lose millions in U.S. military aid.